Cowo Manifesto: the rule number 1. 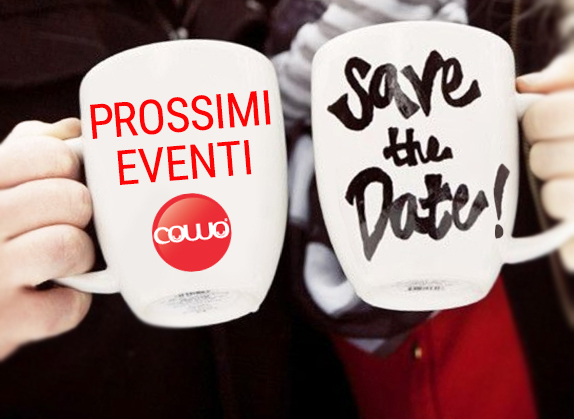 [From the Cowo Manifesto] “Coworking is just a word. Only real people give it meaning”. At that point, somebody usually giggles. The question is important, of course, but the answer is not a single and “stable” one, as the whole process is constantly changing. To clear up – to us, first of all – what we’re talking about, in 2011 we felt the need to summarize our own answer as Cowo: that’s why we wrote the ten points of the Cowo Manifesto. 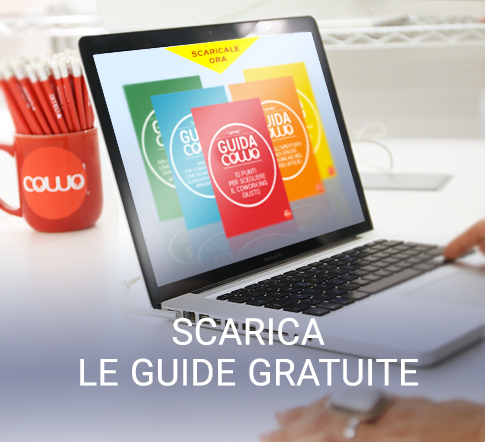 While the English version of the Cowo Manifesto on SlideShare has received more than 23,000 visits so far, we still feel about going deeper on its points. 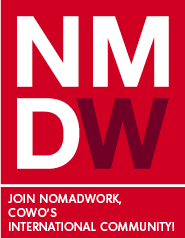 Coworking is just a word. Only real people give it meaning. The Manifesto could well stop here, given the importance of this aspect. But there is more to say, on this: community and language. It’s true, coworking is made of walls, chairs, desks and wifi, but it’s even truer that if you don’t have even a small group of people, that place is just an (empty) office. 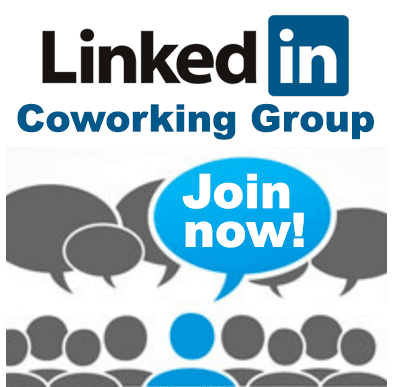 Only relationships between people – even just a coffee together from time to time – define “coworking” as such. 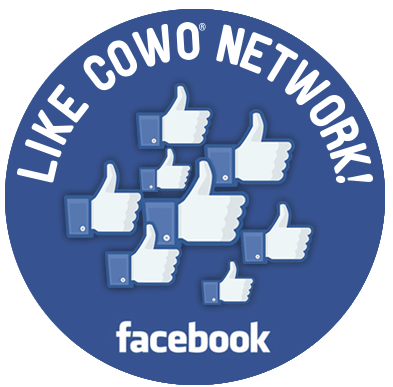 Then, language: the attention to words is key for us at Cowo, as the network has developed thanks to word-of-mouth, an important and peculiar way of communications. 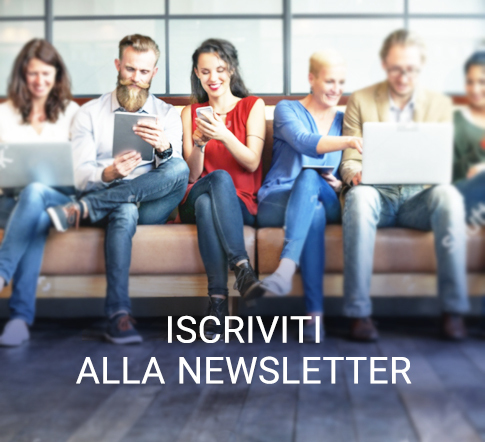 Articolo precedenteIl coworking più geek? 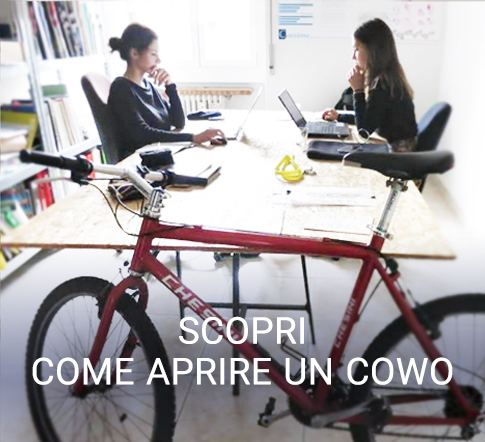 Lo trovate a Verona: benvenuto Cowo Verona/Geekville!Articolo successivoModena, 15 febbraio 2014: chi viene al Coworking Lab?